I once heard that sometimes, the best way to win the battle is not to fight it at all. Nowhere is this more applicable than when it comes to raising children. Behavior management with children is a constant challenge of figuring out what will work best to remediate behaviors you want to extinguish and encourage the ones you want to see more of. 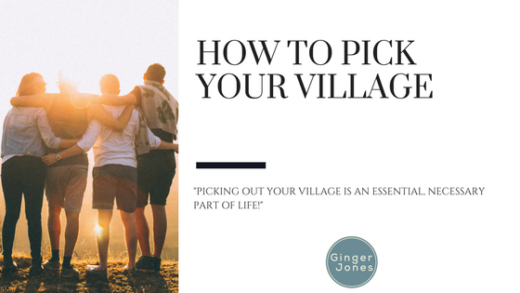 In my experience, it has always been a lot of trial and error depending on the age and personality of the child, as well as whatever kind of behavior you’re dealing with on any given day (or in any given minute, let’s be honest). It is our job as parents to set clear expectations and boundaries for our kids, and here are some ways I’ve found to do just that. With young children, it’s always best to focus on 1-2 behaviors at a time. I think we can all agree that if every single move you made during the day were watched, there would be some worth criticizing, and to have that constant criticism would make you pretty miserable. For your children, choose the behaviors that are most impacting their ability function in any of their environments. For my 20-month-old, we are focused on eliminating the tea-kettle scream when he wants something and modeling for him how to ask for things by using his words. For my 6-year-old, we are working on eliminating behaviors and comments that come across as ungrateful. Both of my kids have other needs we need to address, of course, and we do in moderation as they come up. However, in order to make sure our expectations are clear, and we are not criticizing them all day, we may let some things slide that don’t fall under our primary focus. After all, they’re just kids. That being said, some things are non-negotiables for you and will be addressed at any time. In our house, our non-negotiables are aggression and disrespect towards others. It is important to us that our kids know these behaviors will not be tolerated. You have to be consistent with your non-negotiables; if you let it slide one time, it makes it much harder to correct the next. Maybe your kids are asking too many questions or are not using their manners or are young enough to be still grabbing things vs. asking for them. These are things that can be addressed through modeling and caring reminders if you are focused on remediating other behaviors at the time. Giving yourself and other caregivers involved in your child’s care this focus allows you all to get on the same page with how the behaviors will be addressed. 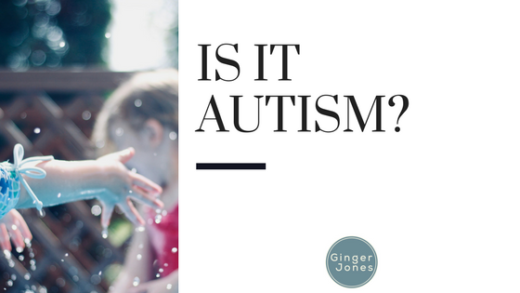 Instead of everyone trying whatever feels like it may work at the moment or picking behaviors that they find more important than others, which can be confusing for the child. Any lack of consistency will prolong the process of eliminating the unwanted behavior. 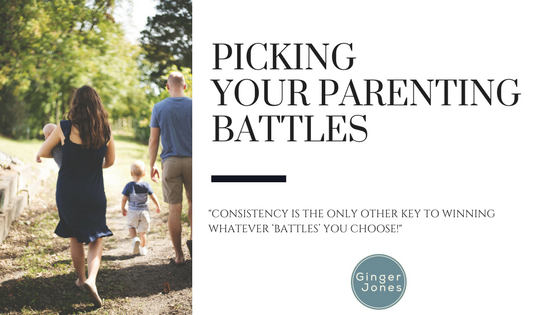 At the end of the day, your children are watching you always – so if you’re modeling the behaviors you want for them and teaching them (when you can) why these behaviors are so important; consistency is the only other key to winning whatever ‘battles’ you choose! 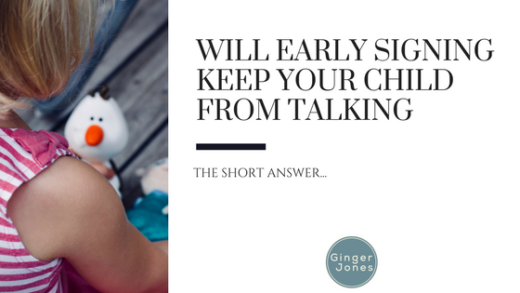 Will Early Signing Keep Your Child From Talking?